Since 2000 Stuart has worked within the Agency Management and Selection category and created The Observatory in 2006. He started his career on the Client side with Goodyear Tyre and International Paints and entered the ad industry as a writer before moving into account handling and then planning. 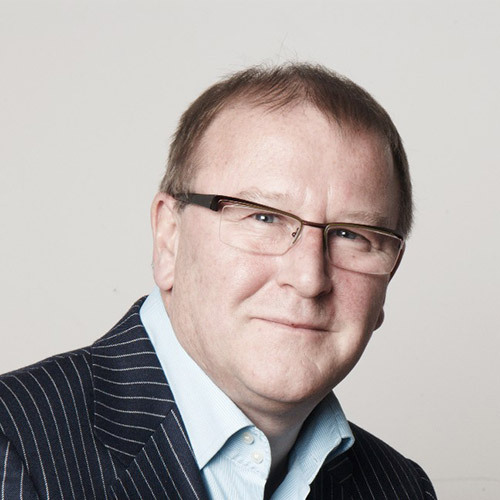 He formed WSP, working on such clients as Oral-B, Gillette, Bacardi-Martini and Loctite Adhesives. After its successful sale in ’87 ran Pocock & Co., an integrated Agency, before moving into this arena. Stuart has advised Allianz, Tesco, Arla, Samsung, – and others – on their Agency Management needs. He lectures for ISBA on several topics including Best Practice Agency Compensation.